The crisis in confidence coincides with a similar decline in the public's view that higher education is affordable and available to those who need it, according to the report - suggesting that affordability and access are linked to the faith people have in the institution of higher learning. 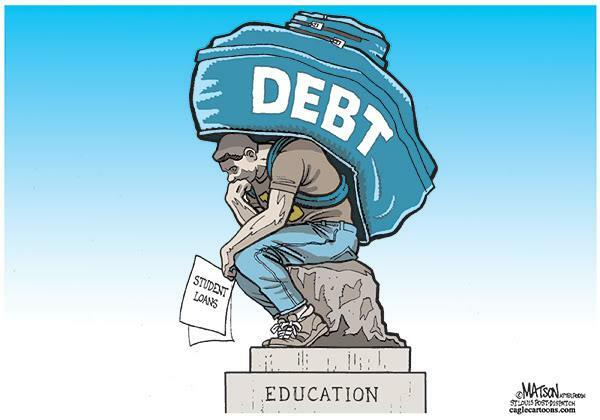 When it comes to affordability, the National Center for Education Statistics estimates that the total cost of tuition, fees and living expenses rose 28% between 2005/2006 - 2015/2016 in the United States after account for inflation, while enrollment across all higher education sectors dropped by 1.4% in 2018, which Gallup says is consistent with recent trends. 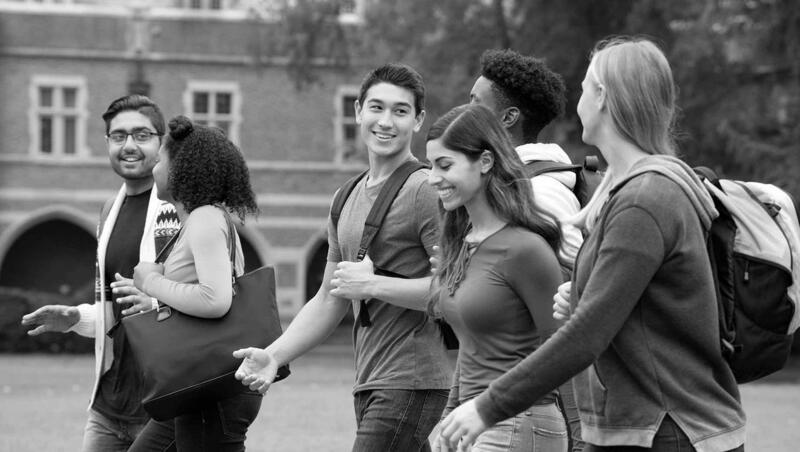 Restoring confidence in higher education - and boosting enrollment - can be accomplished by restoring affordability while improving the quality of higher education, according to the report.